Easily Connects up to any WIFI Network. 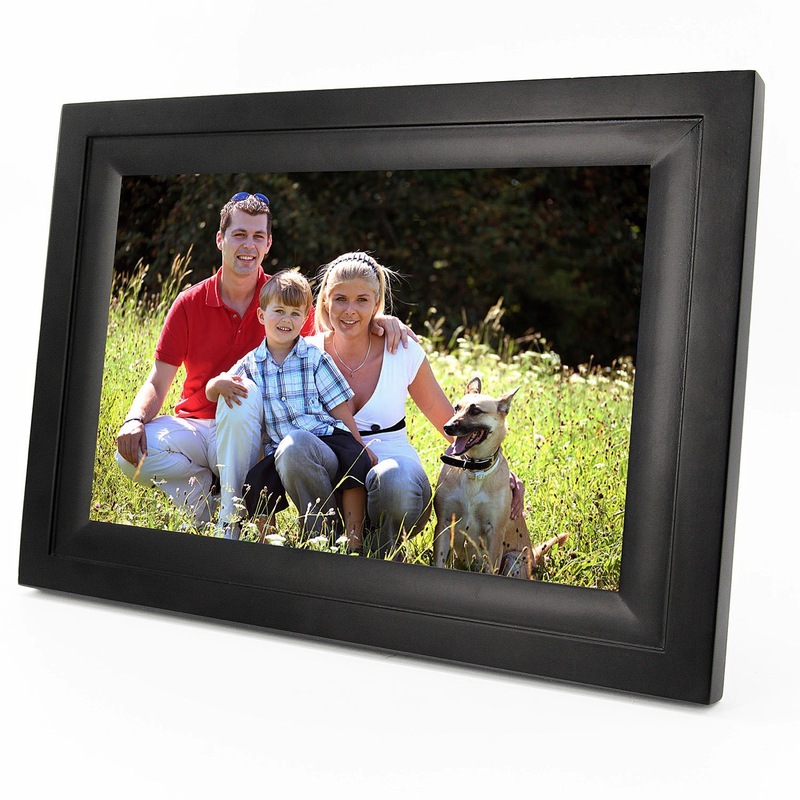 Then with the easy to use APP to sync with any Smartphone, from anywhere in the world – you can instantly upload your special memories & have them instantly displayed on the Digital Photo Frame back home. Connect any smartphone to multiple photo frames. Invite your friends and family to share their photos to your photo frame. You can sync selected photos to multiple photo frames instantly for displaying promotions and advertising.